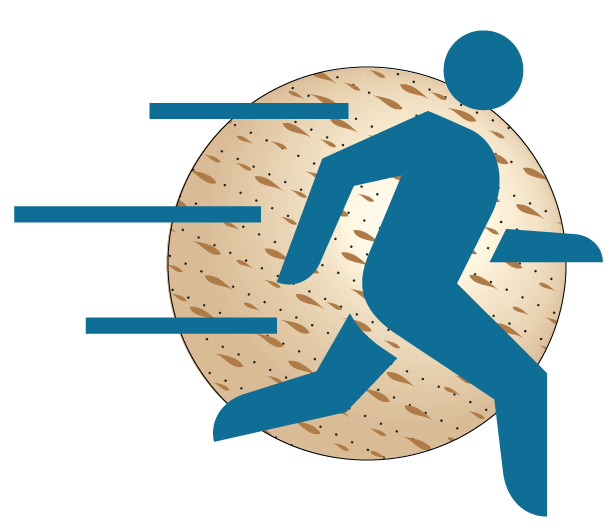 The Matzo Ball Run is a community event hosted by Harkham Hillel Hebrew Academy, a local Jewish day school in the greater Los Angeles community. This is the second annual event, hosted each Spring, to benefit the children of the school. The goal of the event is to promote wellness, togetherness and community. In addition to benefiting the children of the school, Harkham Hillel Hebrew Academy would like to extend your kindness and generosity as a lesson to its students and will donate a portion of the total proceeds raised from the Matzo Ball Run to Children's Hospital Los Angeles. For more information on this race, please visit our website. 3rd Annual Matzo Ball Run 5K Run/Walk & Kids Fun Run (March 11, 2018) at Dockweiler State Beach Waiver of Liability, Assumption of Risk, and Indemnity Agreement Waiver: In consideration of being permitted to participate in any way in 2nd Annual Matzo Ball Run 5K Run/Walk & Kids Fun Run (March 11, 2018) at Dockweiler State Beach, hereinafter called “Activity”, I, for myself, my heirs, personal representatives or assigns, do hereby release, waiver, discharge, and hold harmless Harkham Hillel Hebrew Academy, its officers, employees, volunteers and agents from liability from any and all claims resulting in personal injury, accidents or illnesses (including death), and property loss arising from, but not limited to, participation in the Activity. Assumption of Risks: Participation in Activity carries with it certain inherent risks that cannot be eliminated regardless of the care taken to avoid injuries or other damage. The specific risks vary from one activity to another, but the risks range from 1) minor injuries such as scratches, bruises, and sprains to 2) major injuries such as eye injury or loss of sight, joint or back injuries, heart attacks, and concussions to 3) catastrophic injuries including paralysis and death. I have read the previous paragraphs and I know, understand, and appreciate these and other risks that are inherent in Activity and I hereby assert that my participation is voluntary and that I knowingly assume all such risks and any injuries or damage related thereto. Indemnification and Hold Harmless: I also agree to INDEMNIFY AND HOLD Harkham Hillel Hebrew Academy, its officers, employees, volunteers and agents HARMLESS from any and all claims, actions, suits, procedures, costs, expenses, damages and liabilities, including attorney’s fees and other costs brought as a result of my involvement in Activity and to reimburse them for any such expenses, costs or losses incurred. Severability: The undersigned further expressly agrees that the foregoing waiver and assumption of risks agreement is intended to be as broad and inclusive as is permitted the by the law of the State of California and that if any portion thereof is held invalid, it is agreed that the balance shall, notwithstanding, continue in full legal force and effect. Acknowledgement of Understanding: I have read this waiver of liability, assumption of risk, and indemnity agreement, fully understand its terms, and understand that I am giving up substantial rights, including my right to sue. I acknowledge that I am signing the agreement freely and voluntarily, and intend by my signature to provide a complete and unconditional release of all liability of Harkham Hillel Hebrew Academy to the greatest extent allowed by law.